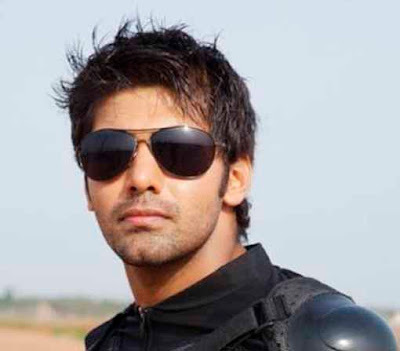 Actor Arya’s first double role is on the way! His first action entertainer Vettai may be roaring at the box-office. If there is anything you want to learn from Arya the handsome hunk of Kollywood, then it is his patience and the fact that he doesn't get hyper about anything. After the release and promotions of Vettai, the actor has sulked and is trying to quietly get into the skin of the character he plays in his next film with director Selvaraghavan. While media is going gaga and speculating news that his heroine Anushka is playing a double role, here's a bit of scoop that Arya is also doing a dual role in Irandam Ulagam. The actor who is preparing himself for the role which is kept under the wraps, will be getting trained for some daring action sequences in US after the Goa schedule of the film is complete. Arya has earlier confessed to sify.com that it is role of a lifetime and he will push himself to get it right. Meanwhile Selvaraghavan who is back from US is planning to start the Goa portion by March 18. Arya pretends that he is not in the rat race but knows that it's not how fast you run but how far you go that matters and he is determined to travel far. The prodigal daughter of star couple Vijayakumar and Manjula, Vanitha Vijayakumar, will be making her comeback. The actress, who was in the news for all the wrong reasons, has decided to don the greasepaint once again. 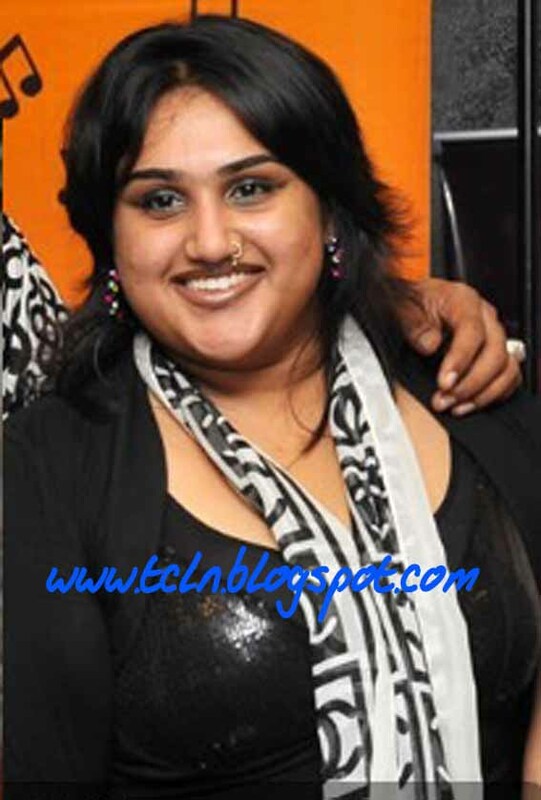 Vanitha entered the film industry as a heroine but could not sustain for long due to heavy competition. Later, she faded into oblivion and settled for marital bliss not once but twice. Both the marriages ended in divorce unfortunately. The actress's infamous tiff with her parents and family members is well-known. She has now joined her parents, it may be mentioned. Vanitha is planning to make a comeback and this time she will don the greasepaint as a baddie. The winners of the prestigious 59th National Film Awards were just announced by Rohini Hattangady, the Chairperson of Feature Films Jury. Vaagai Sooda Vaa' has bagged the Best Film award! The film directed by Sargunam features Vimal and Iniya in the lead roles and is a period movie that's set in the 1960s. 'Aaranya Kandam' directed by Thiagarajan Kumaraja is yet another film that made us proud. The neo-noir film bagged two prestigious awards including Best Editing and Best Debut Film Of A Director. An ecstatic SPB Charan who produced the film speaks to IG, "I'm honored! It hasn't even sunk in yet and this is our first National Awards. I congratulate my team who have made us proud". 'Azhagarsamiyin Kudhirai' has fetched its lead Appukutty with the Best Supporting Actor Award and the Best Popular Film Providing Wholesome Entertainment Award. It may be mentioned that although all these three quality entertainers received rave reviews, much accolades and now even the prestigious National Award, they didn't fair too well commercially. Its sad how Tamil film patrons, who usually welcome varied ventures, didn't support these quality films. However, we'll have to wait to see if any of these entertainers will see a re-release.